The iPhone craze is still going strong. 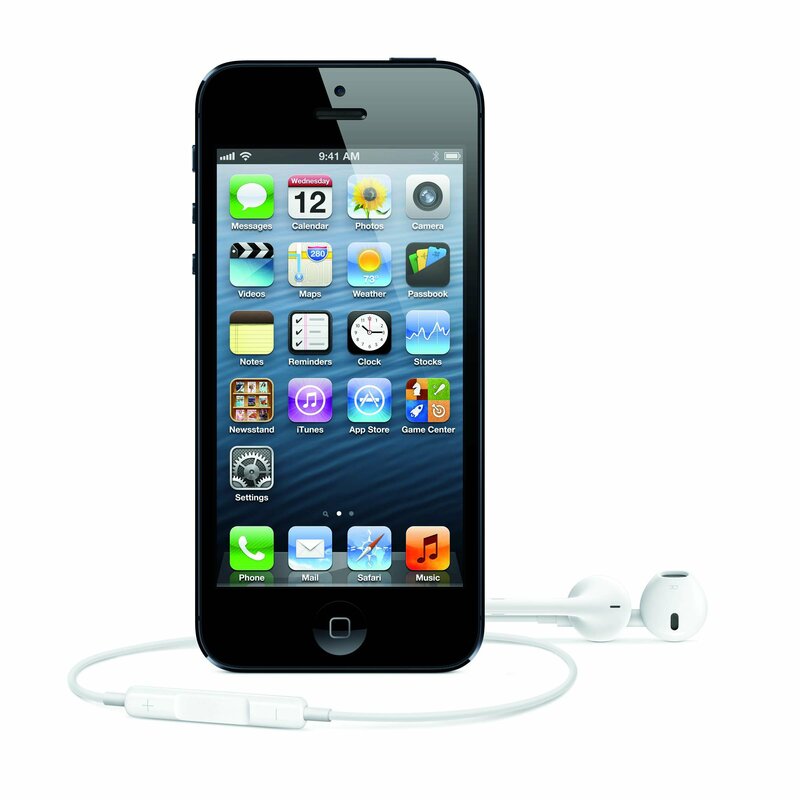 With the release of the latest iPhone 5, the desire to have the fastest, newest and best piece of technology is booming. Having beaten the opening weekend sales of any previous iPhone, the new Apple product reached more than 5 billion sales the first few days it was available. For the first time, the new Apple iPhone has actually grown in size. Although the phone is thinner and lighter, it has a taller screen to improve the retina display. At a height of 4 inches, the screen has more space to organize apps and has a larger screen for typing. Journalism student Chad Lindskog made the same popular investment as millions of others. “I thought it was going to be the top phone on the market. I’ve actually been eligible to upgrade for about six months, but I waited on it because of all the hype,” he said. One of the most likely reasons for owning an iPhone is to stay connected. In this day and age, instantaneous communication is almost crucial. In recent years, social networking has become of utmost importance especially in the professional world. Users can get notifications from social networks such as Facebook and Twitter while on the go. An iPhone owner can Skype someone halfway around the world from the palm of their hand. Scott Smith, a former OU student, is also a new iPhone 5 owner. He is beyond content with the new communication features. “One of the best, sneaky little things Apple implemented was the iMessage feature. Several times a week I get a message addressed to several friends…and we’re all able to engage in the conversation like a chat room and see any message sent by anyone within the conversation,” Smith said. Owning an iPhone is becoming less a luxury and more a necessity. According to Statista.com, iPhone sales began at .27 million units in 2007, steadily rising to the sale rate of 37.04 million units at the beginning of 2012. “If we all have iPhones, then we can text message a lot easier. Plus, there is the FaceTime feature, so we can talk face-to-face from our phones. As more people continue to get iPhones, more people will want to fit in and have the same phone as their peers,” Lindskog said. While the iPhone is making technological history now, it has a noteworthy backstory of its own. In 2007, Steve Jobs, former CEO of Apple Inc. announced the release of the first iPhone. Jobs’ vision was to create the first phone with a multi-touch interface, and he succeeded. In June of 2007, the iPhone was released, and people were hesitant. When living in a world of technology where slide-out keyboard phones were the most efficient, a touchscreen seemed unreliable. Roughly a year later, Apple released the original iPhone’s successor, the iPhone 3G. The new phone was basically a remake of the old one, with a key feature that would later cause Apple’s income to soar higher than anyone ever expected: the App Store. By the end of 2010, one out of every seven smartphone users owned an iPhone. About a year later, the release of the iPhone 4s began the reign of Siri. After opening up the Siri application, one simply asks a question, and the phone will quickly find the information. When the user’s voice is recognized by the phone operator, it sends a request to a number of web services in order to find the necessary information. It is obvious that Apple is not only going strong, but it seems as if the multinational technology regime is ruling the world. Being available in more than 70 countries, having sold 15 billion apps, and having a steady stream of a new iPhone each year, it is hard to believe that the corporation is only the third largest mobile phone maker in the world. Apple really is the King when it comes to technology. People are always excited when they have new gadgets to release to the market!